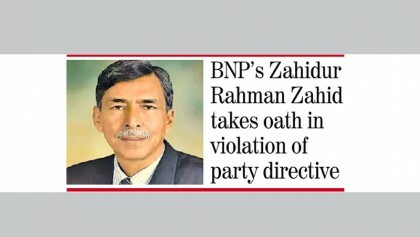 BNP on Monday said it does not want the elections to Dhaka University Central Students’ Union (Ducsu) to be held the way the national and local body ones were held. “We don’t want the Ducsu elections to be held like the national and local body polls. 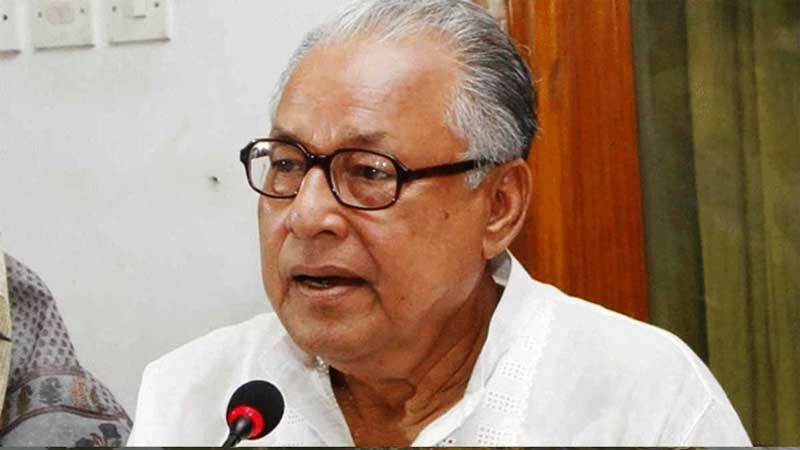 It’s a big challenge (for Dhaka University authorities),” said BNP senior leader Nazrul Islam Khan. He further said, “There’s a reason to be worried over the Ducsu polls as the university authorities have been appointed by the government. “It seems to me that Ducsu polls will be another election of vote robbery like that of the national election. Most student organisations wanted the polling stations to be set up at (DU’s) academic building instead of at residential halls, but the authorities didn’t pay heed to it,” he said.